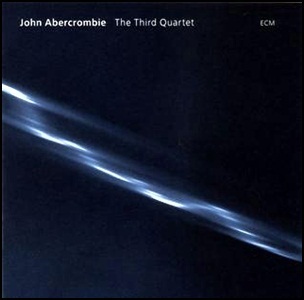 On March 30, 2007, “ECM” label released “The Third Quartet”, the 31st John Abercrombie album. 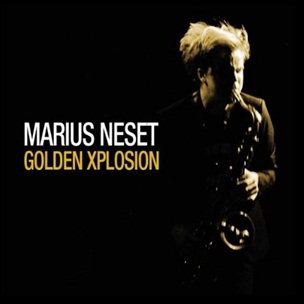 It was recorded in June 2006, at “Avatar Studios” in New York City, and was produced by Manfred Eicher. All tracks by John Abercrombie, except where noted. 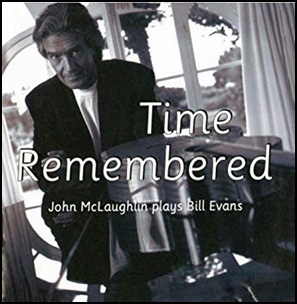 On November 9, 1993, “Verve” label released “Time Remembered: John McLaughlin Plays Bill Evans”, the ninth John McLaughlin solo album. 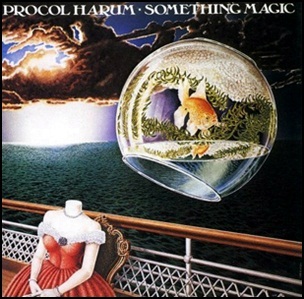 It was recorded March 1993, and was produced by John McLaughlin. All tracks by Bill Evans; except where noted. 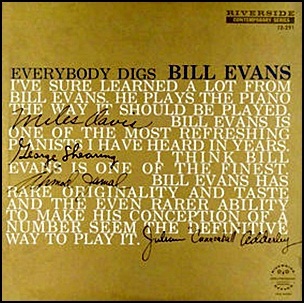 In March 1959, “Riverside” label released “Everybody Digs Bill Evans”, the third Bill Evans studio album. It was recorded on December 15, 1958, at “Reeves Sound Studios” in New York City, and was produced by Orrin Keepnews. 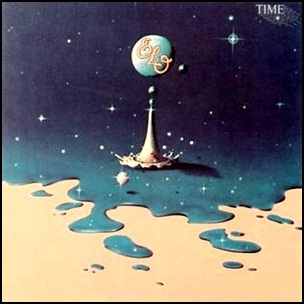 In July 1981, “Jet” label released “Time”, the ninth ELO (Electric Light Orchestra) studio album. It was recorded in 1981, at “Musicland Studios” in Munich, Germany, and “Polar Studios” in Stockholm, Sweden, and was produced by Jeff Lynne. The album was certified Platinum in UK by the “BPI”. All tracks by Jeff Lynne. All tracks by Gary Brooker and Keith Reid except where noted.